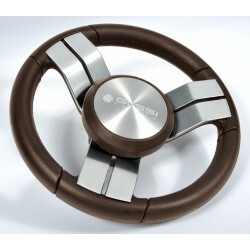 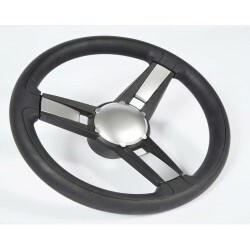 Steering Wheel adaptor Aluminium 1" | Exalto Emirates LLC. 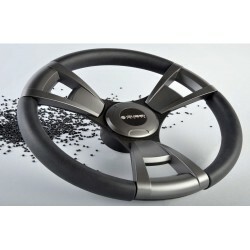 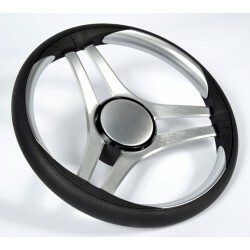 Steering Wheel adaptor Aluminium 1"
Stazo steering wheels incorporate the company’s unique adapter system to allow any wheel to fit almost any steering system. 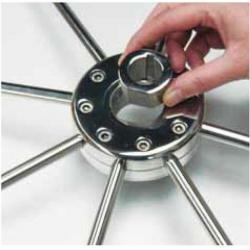 The adapters are interchangeable and fit directly into the hub of the steering wheel. 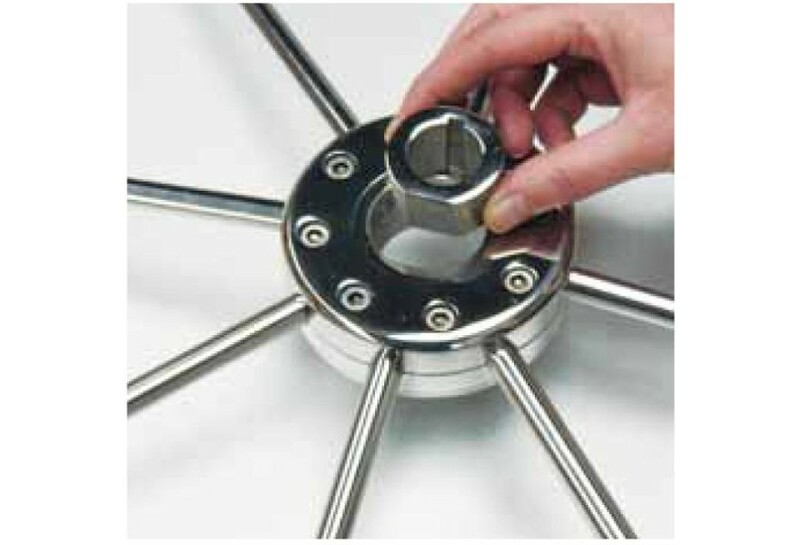 Adapters come in delrin, aluminium and in stainless steel. 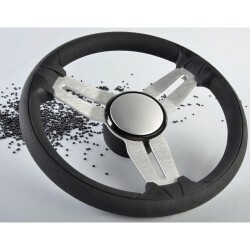 Steering Wheel adaptor Delrin 3/4"
Steering Wheel adaptor SS 3/4"
Steering Wheel adaptor Delrin 1"
Page: Steering Wheel adaptor Aluminium 1"